Hair loss from any cause is deeply traumatising for many people. Coping with hair loss is made even more challenging by confusing terminology, misleading information and a general lack of empathy towards its psychological impact. That’s why I’m really pleased to be joined by Dr Sharon Wong, a leading Consultant Dermatologist who’s going to get us ahead with hair loss. 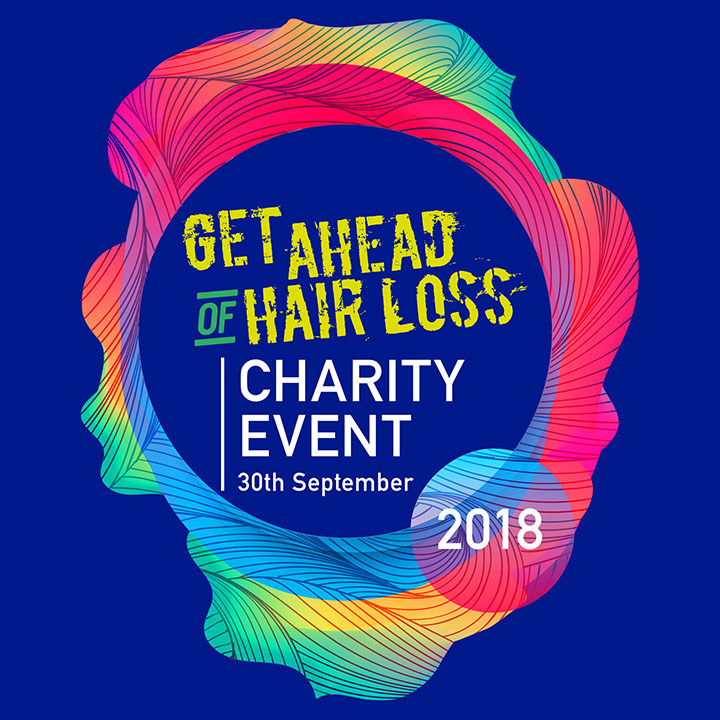 She’s going to be sharing her expertise on hair loss, what’s the best way for hairdressers to deal with clients suffering hair loss, and how her new Get Ahead of Hair Loss charity event will be offering all the latest updates in hair loss and its treatments directly from leading UK experts in hair science, dermatology, trichology, hairdressing, cosmetic camouflage and psychology. 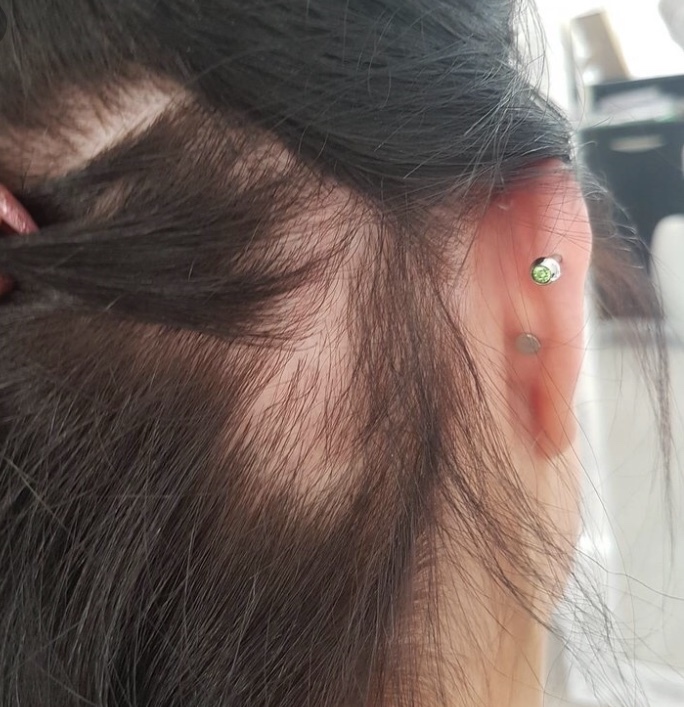 Dr Sharon Wong is an authoritative voice when it comes to hair loss and scalp disorders, and has this reputation for good reason. She has presented extensively at national and international conferences and published in peer-reviewed journals. She is also a spokesperson for the British Skin Foundation (BSF) and is a medical advisor for the Cicatricial Alopecia Research Foundation. 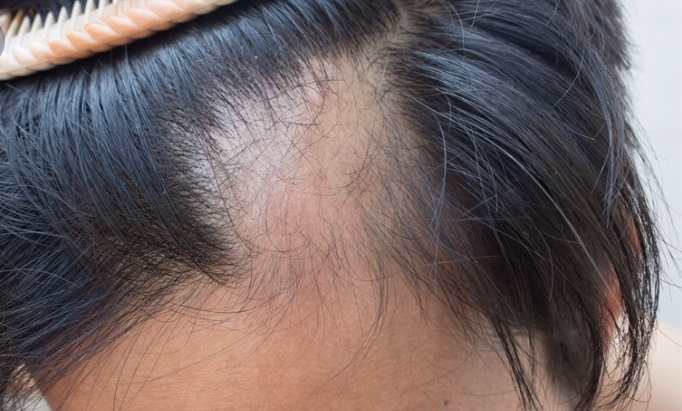 Dr Sharon Wong has so much to offer on today’s show when it comes to hair loss. Hair loss of any kind is a truly traumatic time for anyone and that’s why as hairdressers we need a much better understanding of it. So be sure to listen in to this episode today – you owe it both to yourself and your clients that are suffering the stresses of hair loss. So what are you waiting for! Hit that play button!! Special thanks to Dr Sharon Wong for joining me today. Until next time! ​Dr Sharon Wong is a GMC registered, UK trained Consultant Dermatologist. She provides medical and surgical treatments for a comprehensive range of general skin conditions. 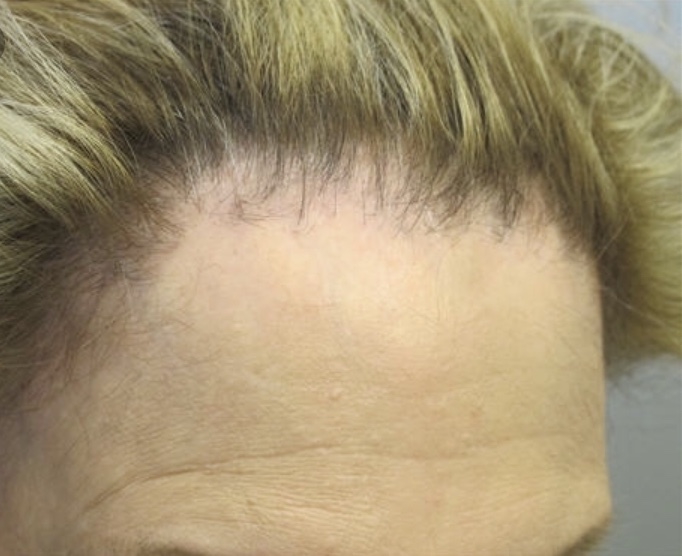 She is one of few dermatologists in London who specialises in treating hair and scalp disorders and is able to offer the novel platelet-rich plasma (PRP) injections to treat hair loss in her clinic. Dr Wong studied medicine and undertook an intercalated BSc degree in Clinical Genetics at St George’s Hospital in London, achieving first class honours in both and obtained numerous undergraduate prizes. 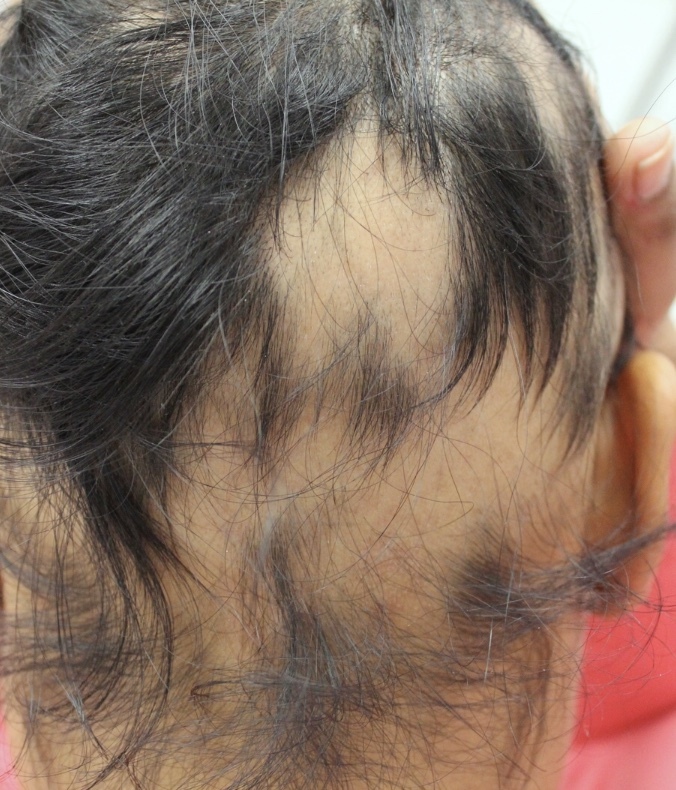 She completed higher speciality training in Dermatology in some of London’s most prestigious hospitals including Barts Health NHS Trust and The Royal Free Hospital, during which she developed a special interest in hair and scalp disorders. She has presented extensively at national and international conferences and published in peer-reviewed journals. In 2012 she was appointed as a Consultant Dermatologist at the Homerton University Hospital where she has set up a dedicated NHS hair clinic.